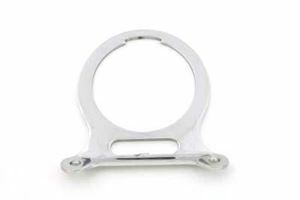 Chrome single gauge mount bracket comes with slot. 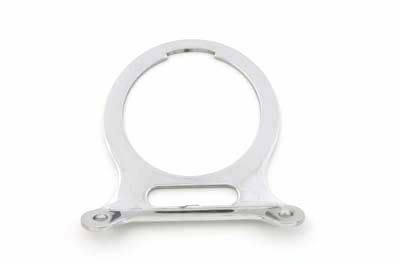 Use with correct gauges for proper fitment. Gauage has a hole diameter of 3-3/8".